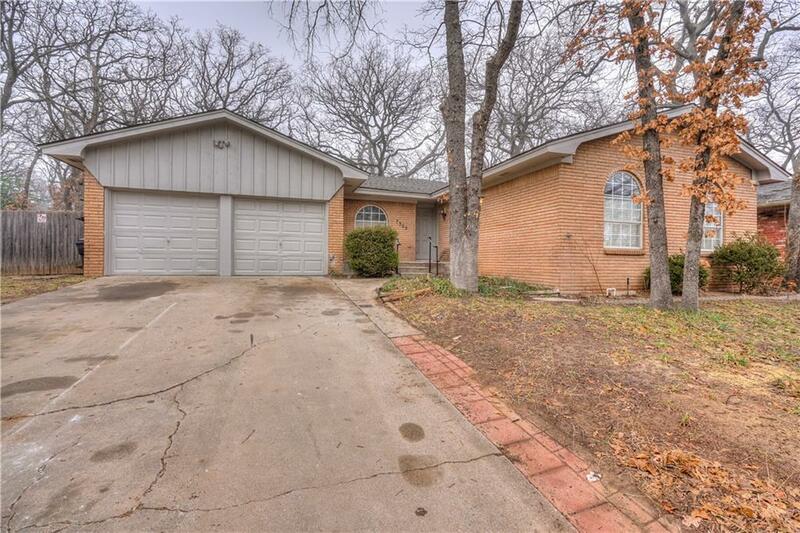 This large home has so many updates, new flooring, new paint, kitchen and bathroom counter tops. Large kitchen with wrap around cabinets with island , plenty of storage for all your need. So much more to see! Buyer to verify all info!